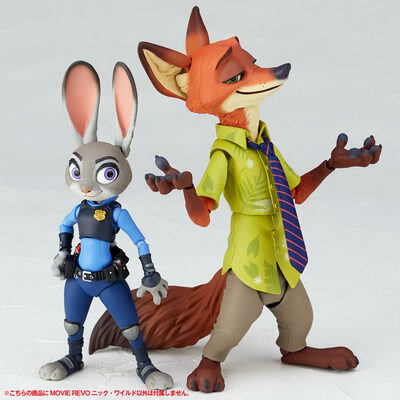 December 16th, 2017 By: GGT Category: 2018/04 release, Figure News. 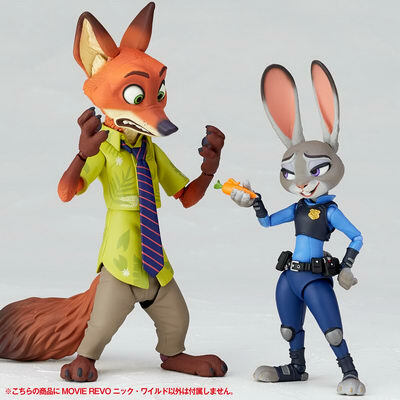 Kaiyodo is going to release the Figure Complex (フィギュアコンプレックス ) Movie Revo Series No. 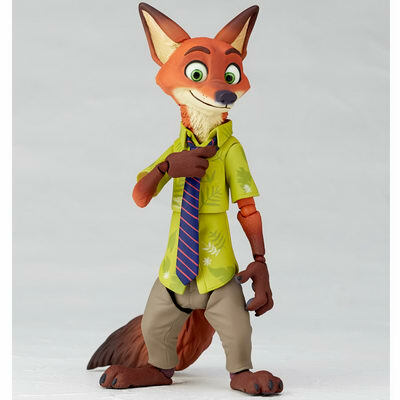 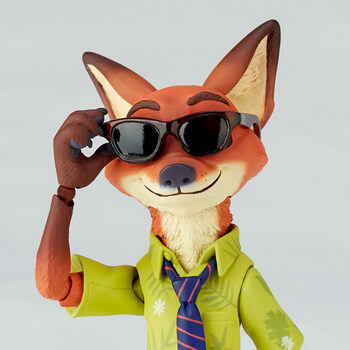 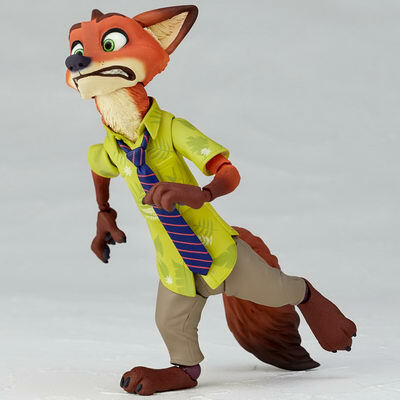 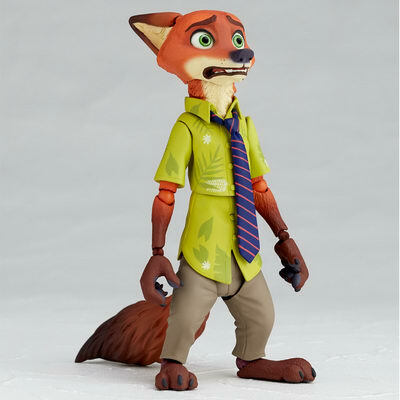 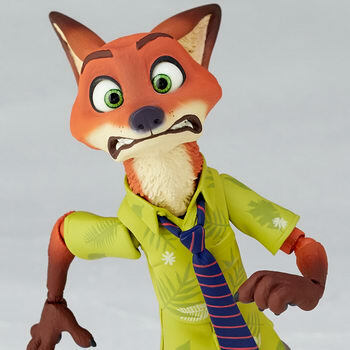 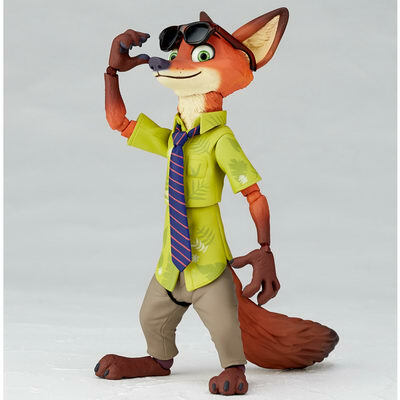 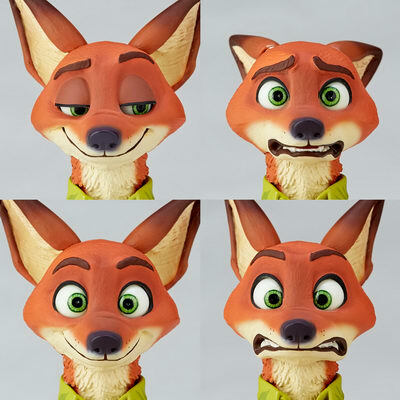 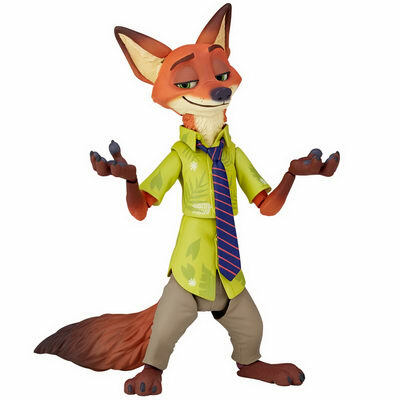 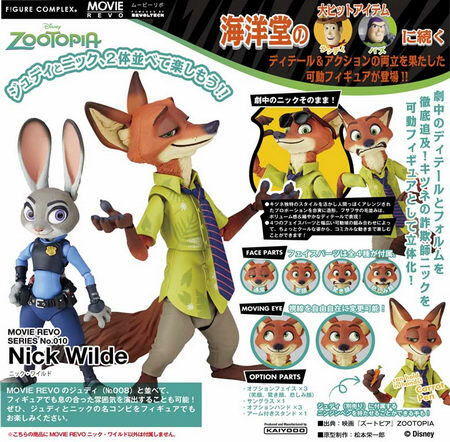 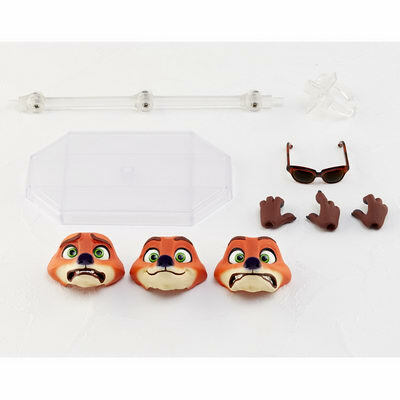 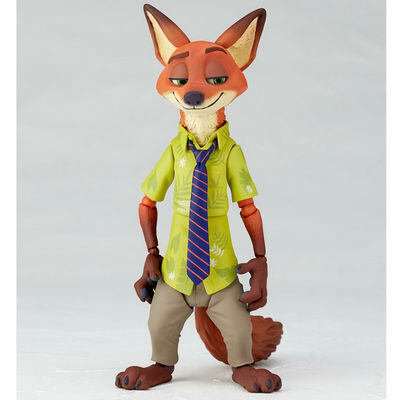 010 Nick Wilde ( ニック・ワイルド ) non-scale action figure from the movie “Zootopia” ( ズートピア ). 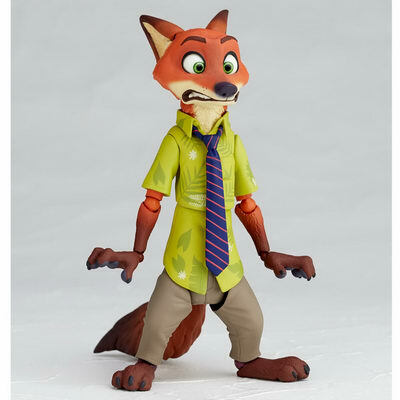 Will be released in late April 2018. 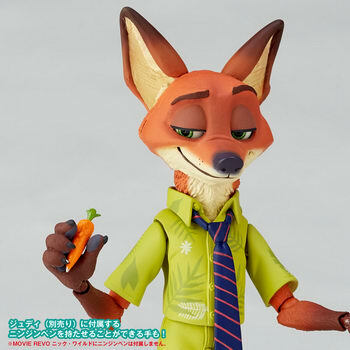 Around 130mm tall (with ears), 6,300 yen.